We have lots of cute ideas for Valentine's! 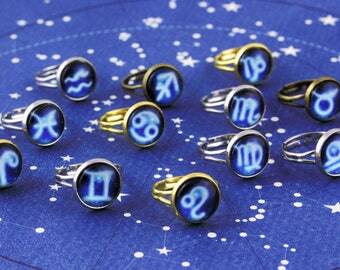 Celestial range is proving very popular this gift season! I've been organising my office ready for the Christmas madness :) I've also listed a whole new range of Pumpkin Spice themed goodies if you want to check those out ! 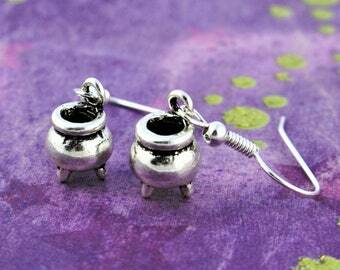 So many pairs of affordable and adorable witchy earrings to choose from! One of my favourites! 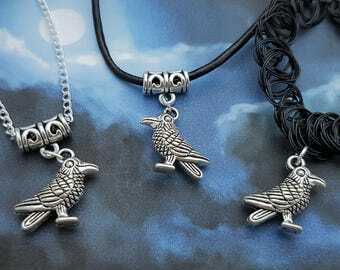 Raven Choker on black leather :) chain, cord or tattoo version also available! Our witch bangle has had a little update and now includes a sparkly faux druzy available in over 10 colour choices! New and oh so colourful! I absolutely love these ! The mermaid necklace is a bestseller but my favourite is the dragon version! 10 colours to choose from ! Shiny! So many fun llama bracelets going out this week! I designed this bracelet to be summery and it's also musical as all those little bells tinkle! Been playing with new lighting today! 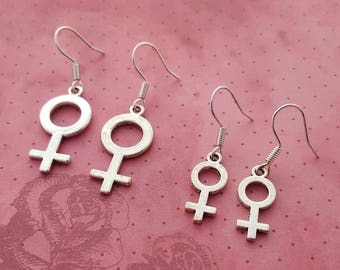 Pretty stud earrings going out today! 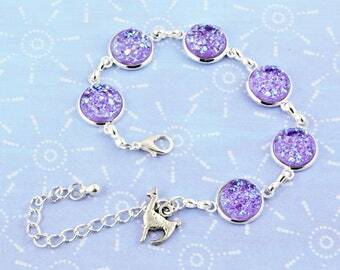 Go full drama with our llama charm bracelet decorated with little bells! We have a Valentine's gift section for you to browse. 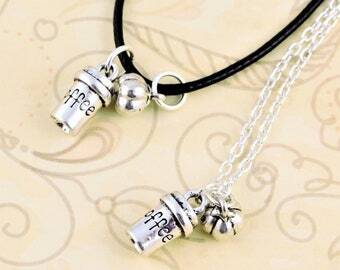 Lots more cute gifts for your other half coming soon that can be given all year round! One of my favourite bangles, themed on our solar system! :) can be personalised with any initial! 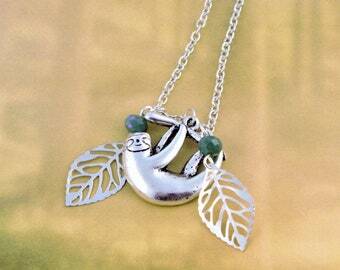 Lovely necklaces in so many styles! Choose cord, leather or chain! Who can't you live without day or night? 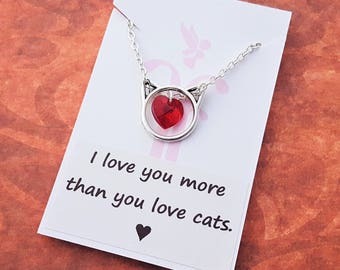 Perfect friendship gift idea! 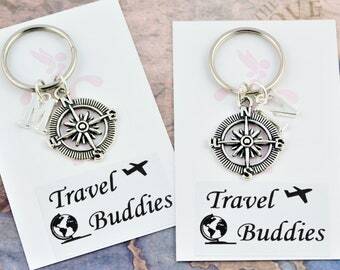 ️ also available as bracelets or keyrings!